The third book in a series from Erwin Puts. I have been diligently monitoring for new releases from this author for the past five years. His work contains a good amount of information about Leica cameras and lenses. I bought my Contax T3 without ever knowing that there is such a thing as double-teeth version. Luckily for me, my camera has it. 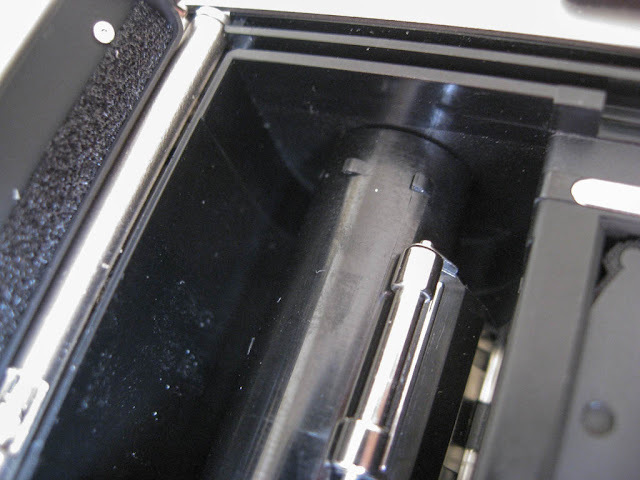 You can see the teeth by inspecting the film spool. 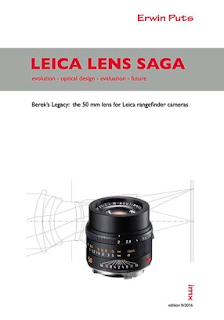 This is a good indicator that your camera is a late model, but then again, it is also possible for an early production to have it if it has been upgraded. 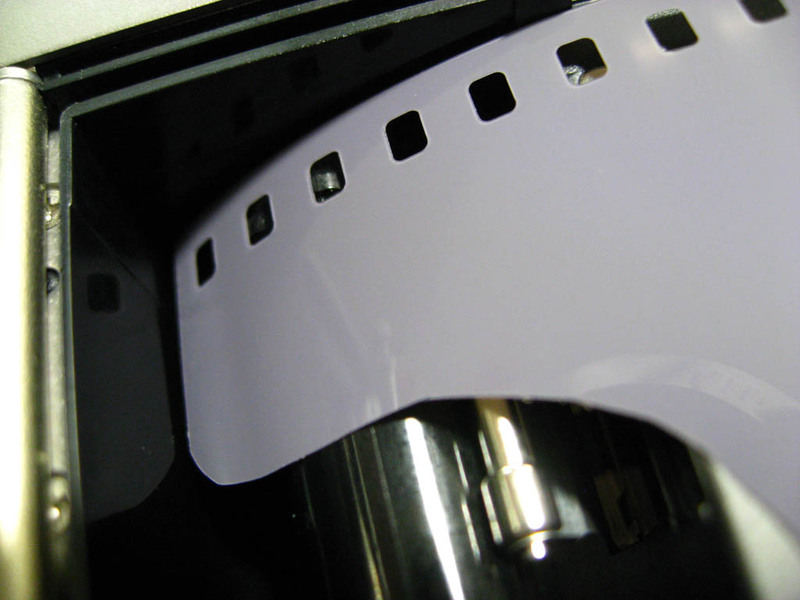 Here is how the teeth looks like when loading a film. 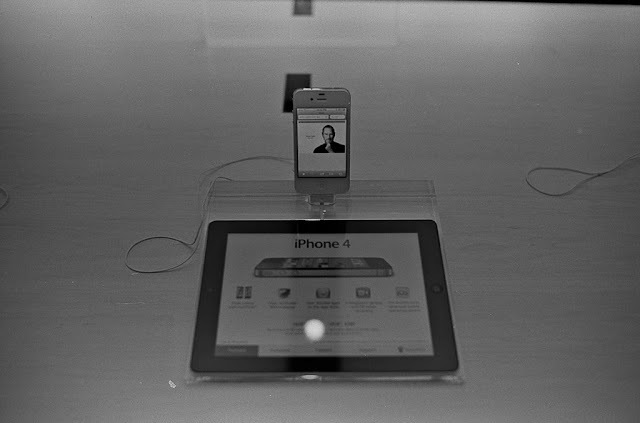 It is different from other cameras I have which has slots to put the film leader in. For me, this makes it quite tricky to load because there are times the teeth doesn't catch the sprocket. Compared to my other cameras, I am definitely sure that I have loaded it correctly even after I close the back/bottom plate. This is my first roll using a Contax T3 camera. 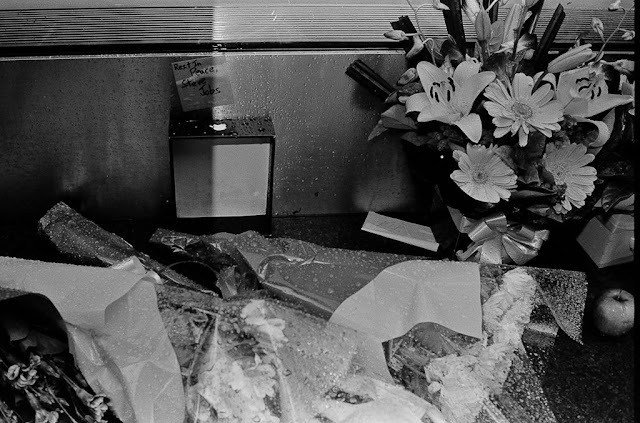 The motor managed to tear the film off the canister (Kodak Tri-X 400). 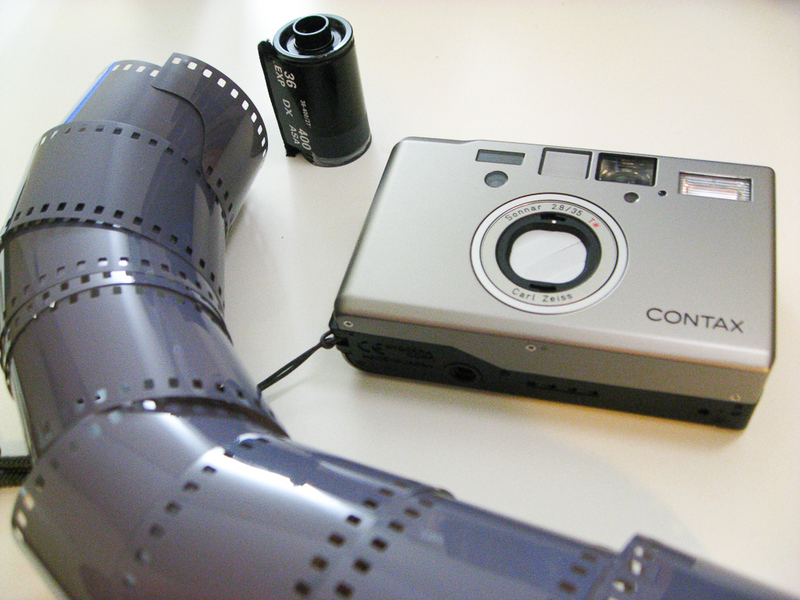 Ended up with an empty can in the compartment, and all the film rolled up nice and tight in the take-up spool. Serves as a good reminder to attach the film properly on the spool when bulk loading, specially when using an automatic camera. These photos were taken October last year. I think it is befitting to post them today, as it is the death anniversary of one of the greatest innovators in our time. 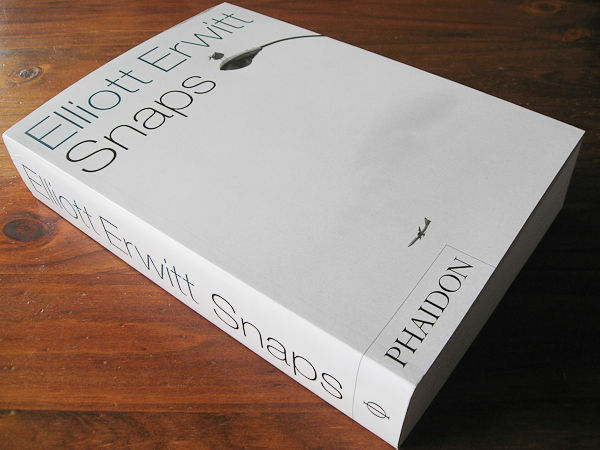 Elliott Erwitt Snaps is an unexpected purchase due to the recent 50% off sale by Phaidon. 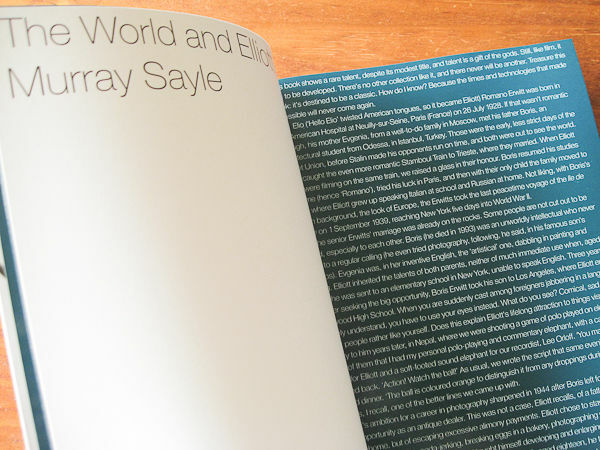 This is the first time I've purchased a book which contains his work. Although I've been thinking of getting the other one, "Personal Best", this, I think will still be a good addition to my small library since it contains photos from his entire career. I haven't checked out the entire book yet, but as I was going through the first few pages, I found the text hard to read due to the white font on green background and the almost nonexistent margins. If I could only lay the book flat on the table without damaging the bindings. Ouch. I was looking for a black screw mount Leica last year, most of the common black screw mount body are Leica II's so inadvertently I ended up getting two with nickel plated fittings. The first camera body I got was from Youxin Ye, which was originally manufactured in 1935. It was missing the screw-on shutter release collar. 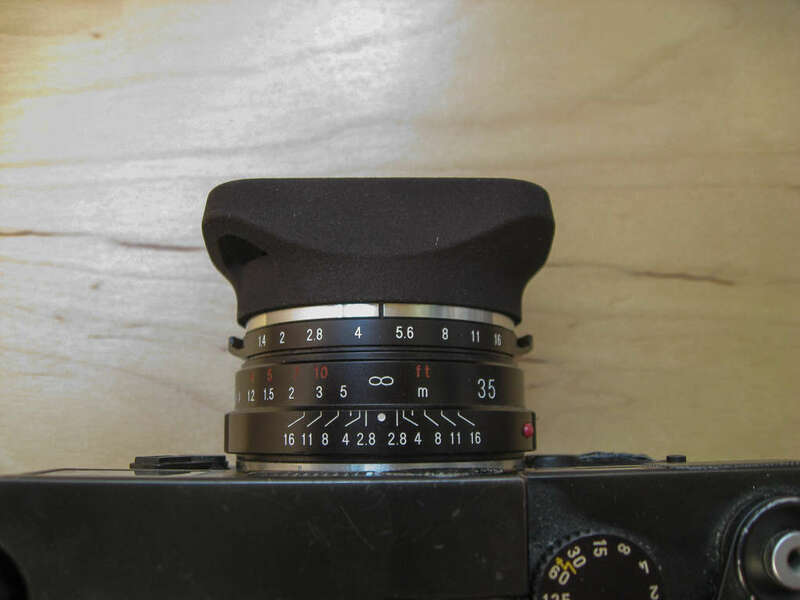 The collar or shutter ring is commonly missing on pre-war Leica's since the ring needs to be removed in order to fit in a cable release.